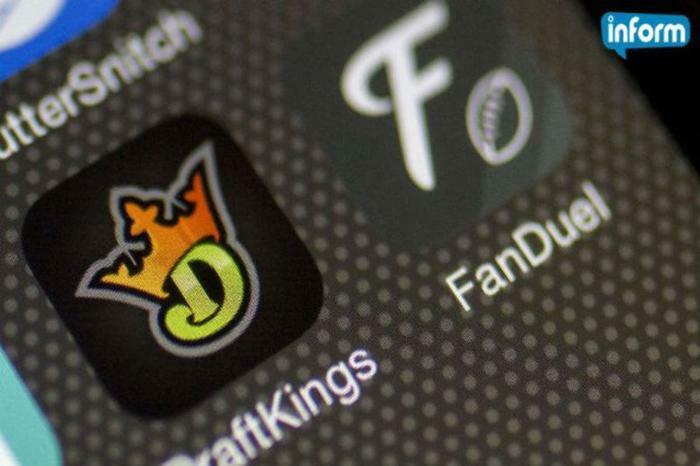 Last month, the Federal Trade Commission (FTC) said that it would be moving to block a merger between DraftKings and FanDuel, saying that the anticompetitive harm would be too great if the deal was allowed to go through. The daily fantasy sports juggernauts, who not that long ago were fierce rivals, said that the merger would allow them to compete with a broader range of businesses, saying that it was “in the best interest of our players, our companies, our employees, and the fantasy sports industry.” Now, it seems that some officials are backpedaling on that sentiment. In a statement released Thursday, DraftKings CEO Jason Robins announced an end to the merger deal, and that DraftKings would benefit in the long-run by staying independent. In a related Q&A section for customers, DraftKings also said that it would be withdrawing from litigation with the FTC over its attempt to block the merger.